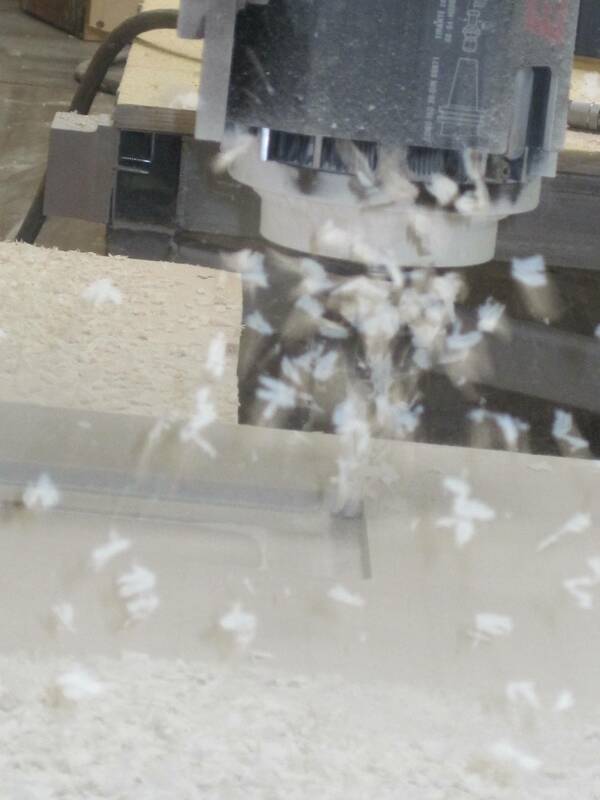 We often get asked about optimal speeds and feeds settings for CNC routing of Precision Board HDU. While there is a lot of great information on our website about feeds and speeds, what doesn’t get talked about as much is something called “chip load”. Chip load can be defined as the size or thickness of the chip that is removed with each flute per revolution. 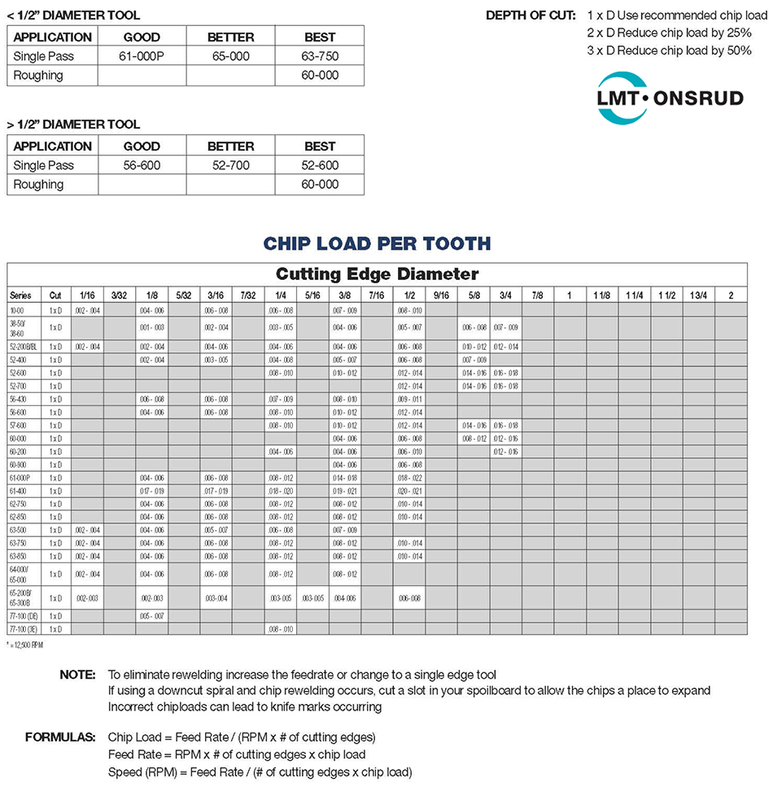 There are many factors that go into calculating chip load, so we’ve put together this blog with information from router bit manufacturer LMT Onsrud and CNC manufacturer AXYZ Automation Group. 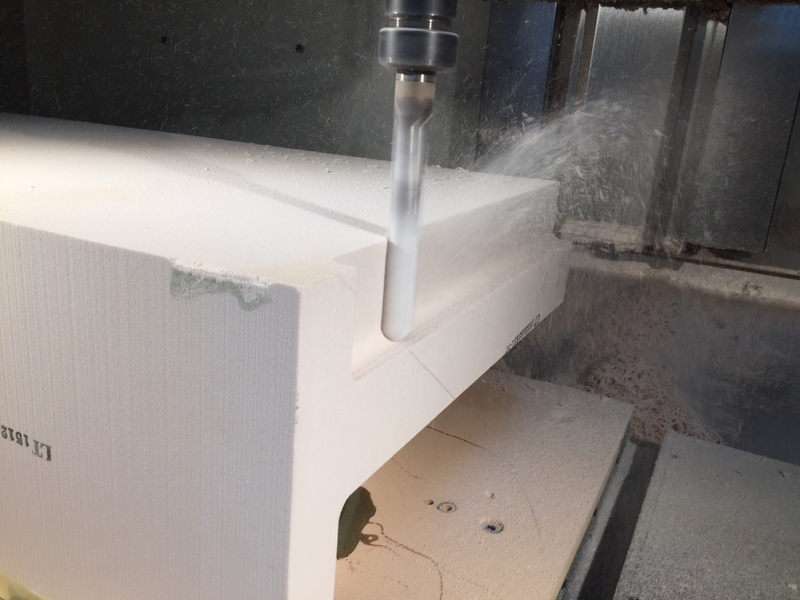 Using the information in this blog, and with a little experimentation, you will be able to dial your settings in to achieve greater CNC efficiency when routing HDU. 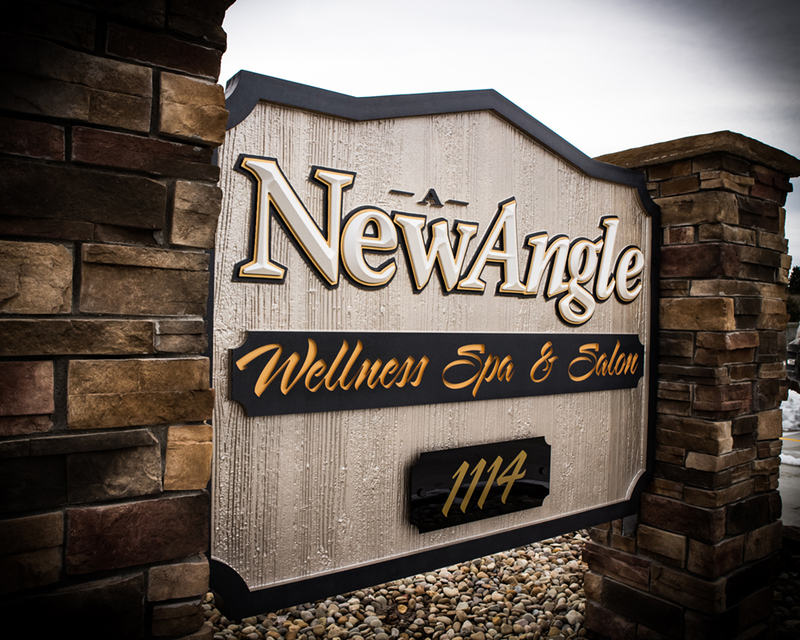 Clean, sharp edges, a smooth cutting surface and potentially shortened cutting time are all benefits of optimized CNC router settings. Check out this video from Onsrud where they explain in more detail how to calculate speeds and feeds. They reference a chart in the video with formulas to calculate chip load as well as speeds and feeds. 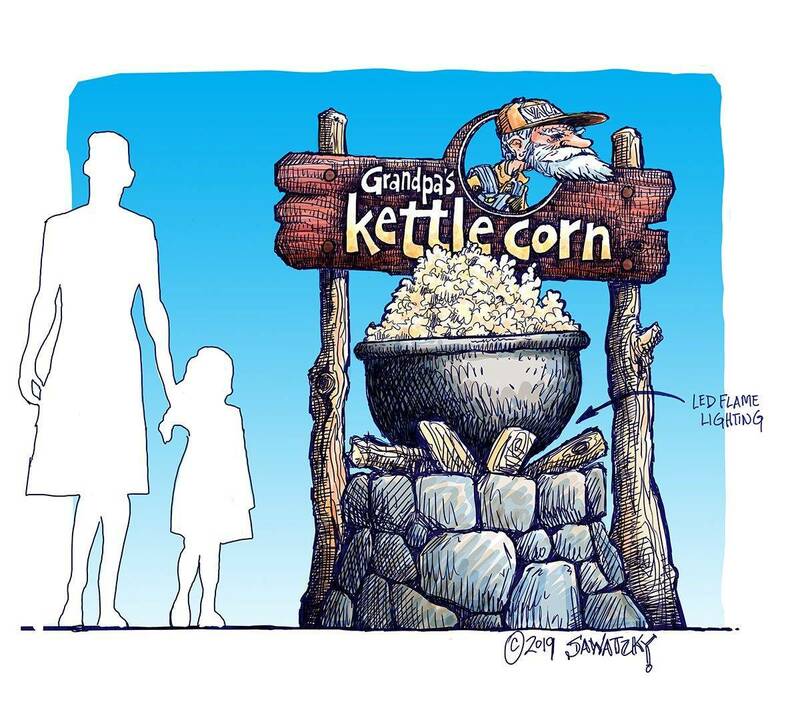 You can view a version of that below. 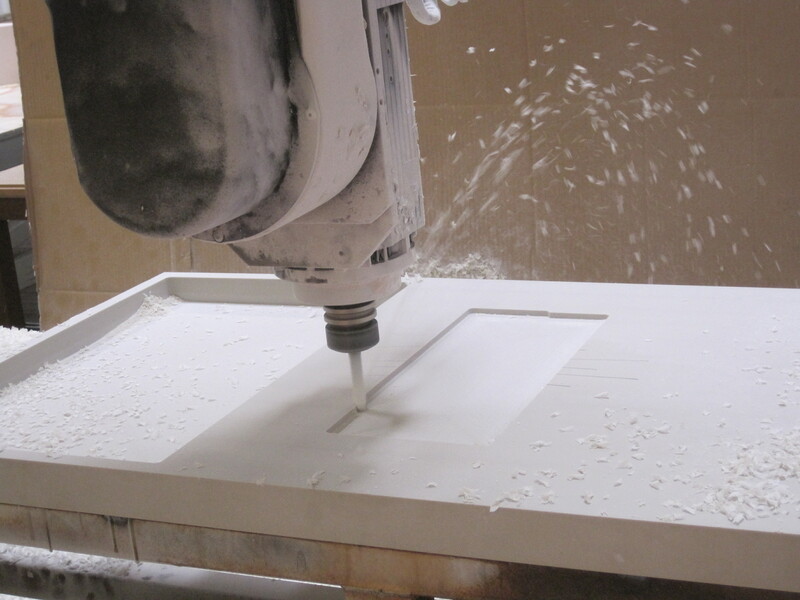 AXYZ Automation Group is a leading global manufacturer of CNC router systems and CNC knife systems. 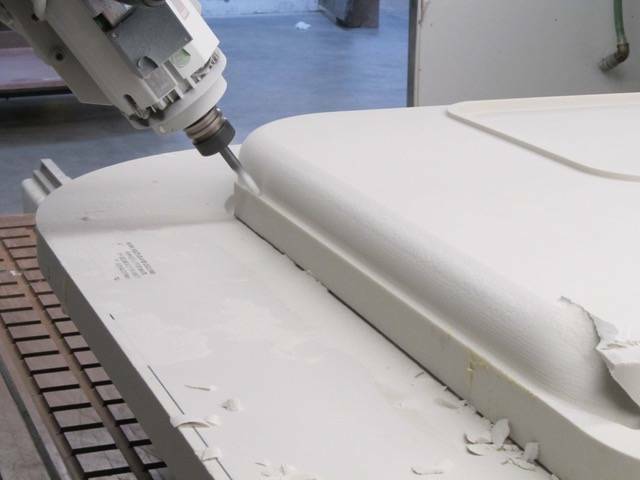 Designed and built at their state-of-the-art factory in Canada, AXYZ CNC routers are supplied and supported through a global network of sales and support offices and authorized dealers. With more than 366,918 standard machine configurations, AXYZ specializes in matching machinery to customer’s unique needs and budgets. They have an excellent website with valuable information on CNC routing. You can find that resource HERE. The following information is from an article of theirs on feeds and speeds and chip load. There are certain parameters that must be considered, before setting up any file for cutting if you are to accomplish the finish and accuracy required. One of the most important of these factors is the Chip load per Tooth (Cpt). Chip load can be defined as the size or thickness of the chip that is removed with each flute per revolution. When material is machined the cutter must revolve at a specific RPM and feed at a specific feedrate to achieve the proper Chip load. There are also several factors to be considered when choosing the proper RPM and feedrate. To obtain the optimum Chip load, we must consider the variables listed above, along with the machine and materials we intend to cut. This will help us find the best feed rate and RPM for any given tool and material. By experimenting with these different speeds and feeds settings, and using the chip load formula that works best for you, it’s possible to maximize your CNC efficiency. Always remember to make chips and not dust. This can potentially speed up your cutting time and help you to achieve clean, sharp edges and a smooth routing surface on your HDU. Trying a variety of cutting tools and settings will also add life to your CNC machine and save wear and tear on your cutters. 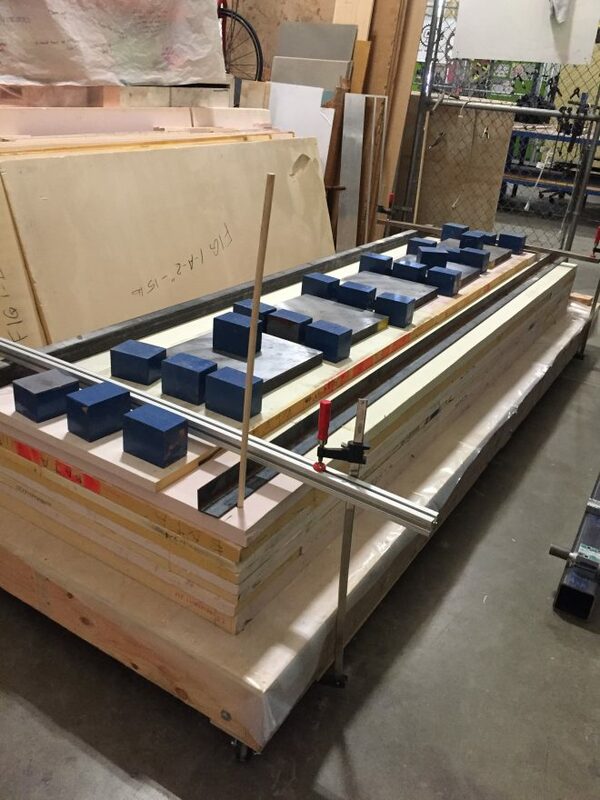 When in doubt, consult the manufacturer of your CNC for best practices on chip load for your particular CNC machine. 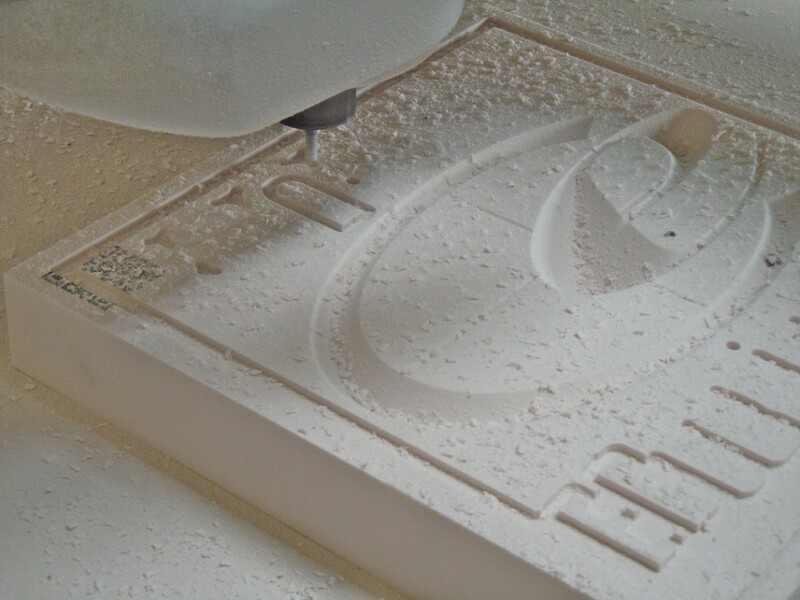 Coastal Enterprises manufactures Precision Board HDU, a versatile, cost-effective and eco-friendly urethane material used extensively in the tooling industry. 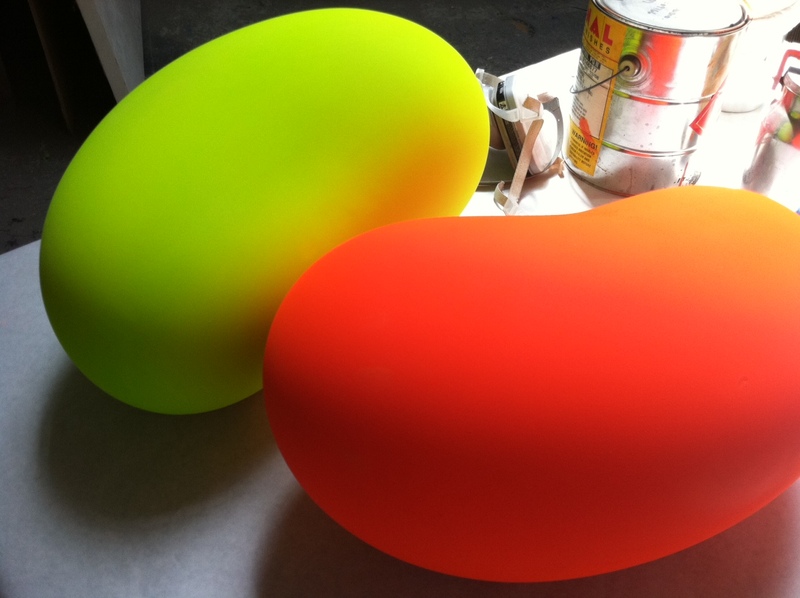 It is a closed-cell rigid substrate that does not rot, warp or crack. You can request free samples, get a quote or sign up for periodic newsletters packed with helpful information.